Tributes have been paid to a family man who died of knife wounds as police arrest TEN people in connection with his killing. 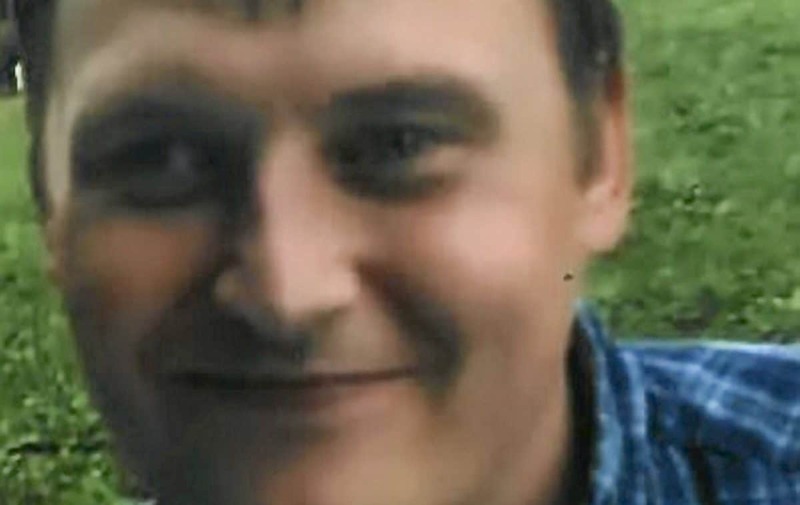 Jonathan Roper, 34, died following a disturbance at an address in Wells, Somerset, at around 4.30pm on Saturday (Mar 23). Detectives from Avon and Somerset Police’s Major Crime Investigation Team are leading the inquiry. “We have increased patrols in the area to provide the wider community with reassurance and patrolling officers will be happy to answer any questions people have. Officers launched a murder investigation after the death of Mr Roper after receiving a disturbance was reported at a property on Merlin Drive involving a number of people. The injuries sustained by another man, who is also in his 30s, were not life-threatening or life-changing but he continues to receive hospital treatment for them. Armed officers were deployed to the scene and assisted their patrol colleagues with carrying out a number of arrests. The police helicopter was also used in the operation. Anyone who witnessed the incident, or has information which could help police, is asked to phone 101 and tell the call handler you are phoning in relation to log 760 of Saturday, March 23.